It is indispensable for potential entrepreneurs to possess plans regarding the target goals of their business and the means by which those could be attained. The Business Plan brings out a detailed execution of the plans to attain achievable targets to improve the turnover, obtain better profit margin and earn reasonable profits. It also focuses on the immediate needs of the business in terms of manpower, equipment, finance and so on essential to attain specific goals. The requirements of the business owners or proprietors should find place in the Business Plan so that it clarifies the position of the business and intentions of the persons conducting the business. Business Plans are calculated, judicious and prudent planning of how the business will evolve in future with the present capital invested, assets and profit margins and the way it should develop to attain higher investments and assets. The functioning of the business could be highlighted to give a clear indication of the future forecast. Prior to writing a Business Plan, the students should be aware of the intricacies of the topic, the type of business they wish to target and the developments in that field so that the students realize the progress that could be made effective in the particular business which should be mentioned in the essay. Depending on the type of Business Plan required to be written, say whether it focuses on the customers, or share holders of the business, the achievements of the business and its target should be focused in writing the Business Plan. 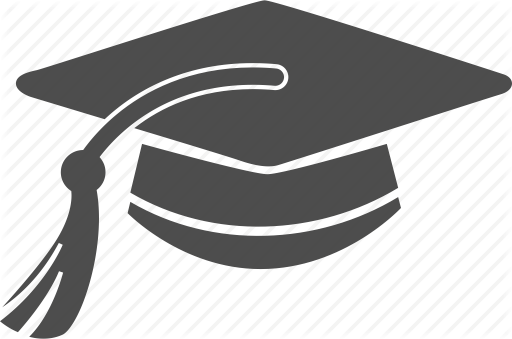 The students should initially emphasis on the present position of the business and then move on to targeting the achievements of the business till the present scenario and later provide priority to the future developments or targets which have been envisioned for the improvement of the business. There should be a detailed description of the salient features or strengths of the business in a Business Plan, so the readers are convinced about the existing growth and expansion and will be interested and attentive to read on the future proposals and ventures to be embarked upon by the business. Visiting a small entrepreneurial enterprise and discussing the strategies involved in development of the business could be discussed with the business proprietor so that the students get an idea on the development of the Business Plan. The type of business should be decided by the students as to whether it is a start up business or an already established one. If it is a startup business, the Business Plan cannot highlight already achieved targets, but should effectively bring out the focus of the readers on the attainable positions. The Business Plan should always entitle the readers on the summary of the action plan so that they are interested to begin the mission of reading the essay. The present achievements of the business concern should be highlighted in the beginning paragraphs in the form of mission statement which establishes the goals of the organization and the purpose for which the business was formed. The target customers to the business and the ways to develop or increase the customers by initially satisfying existing customers and strategies to develop new clientele for the business could be discussed at length in the next paragraph. The place occupied by the business in the form of the niche should be established clearly so that the target clientele could be easily identified and attained. Also the strengths, weaknesses, opportunities and threats to the business, could be delved at length which is called SWOT analysis and brings out the existing infrastructure and other aspects by which the business is made strong, the present trends in business development and also how to tackle the weak aspects and potential competition for the business could be detailed by the students. Financial plan of the business should also be made known to the prospective investors and the present shareholders of the business. With the advent of technology, there is a mushrooming of websites which offer online help in writing assignments and homework for the students. However, several of them do not adhere to the norms of writing. They produce the same material to many students, thus losing on the originality of the work which is mandatory for the students and which is checked by the evaluators, or they carry on plagiaristic content, downloaded conveniently from websites, which again will not be entertained by the faculty. The students should ensure that they seek guidance from authentic and reputed websites whose purpose is to satisfy students by providing individual attention to each student and treat their task with priority and ensure a unique Business Plan assignment is provided or the homework questions are answered effectively without any copying from the Internet. The reputation of the website and the type of online service offered by it will determine whether the service providers are genuine or not. An indispensable form of service of Custom Writing Services and providing help for homework through online technology is followed by us, with inputs from experienced tutors who are recruited based on their skills in writing on Business Plan and other forms of essays based on the requirement of the students. We make it certain to adhere to certain norms right from the enrollment of students in our website. 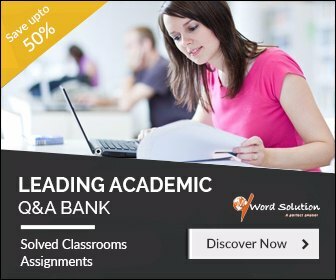 We offer plagiarism-free content, which could be double-checked by the students, before initiating payment and we ensure that the topic provided by the student is strictly followed in the writing so that there is no deviation from the points to be discussed on the topic of Business Plan. 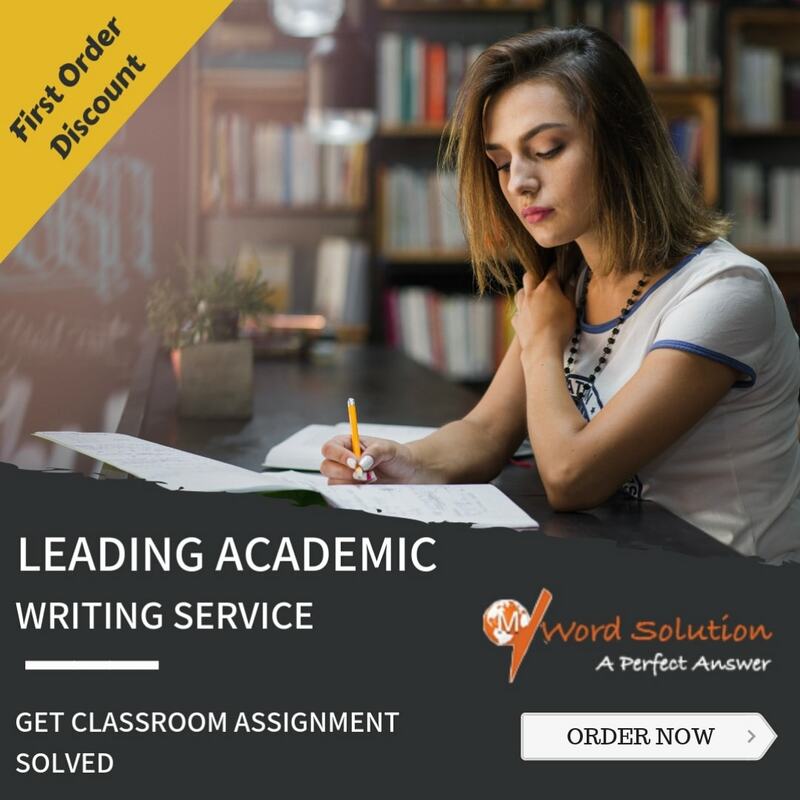 The most important edge which differentiates us from other service providers is the timely completion of the essays, and delivering at the right time, which will be most appropriate time assigned by the students. We also ensure post-delivery services to the students which increases our standing amidst the students.